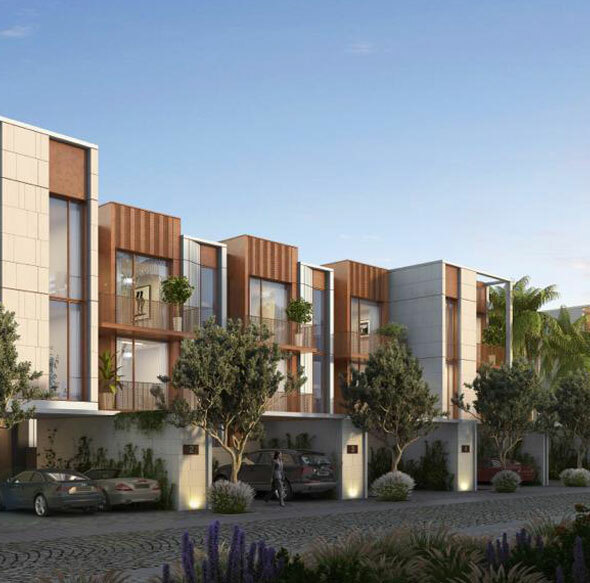 Impressively designed Amalfi Villas by Meraas Holdings is a freehold residential development, featuring 3, 4 and 5 Bedroom homes at Jumeira Bay Dubai with easy access from Jumeirah Beach Road. 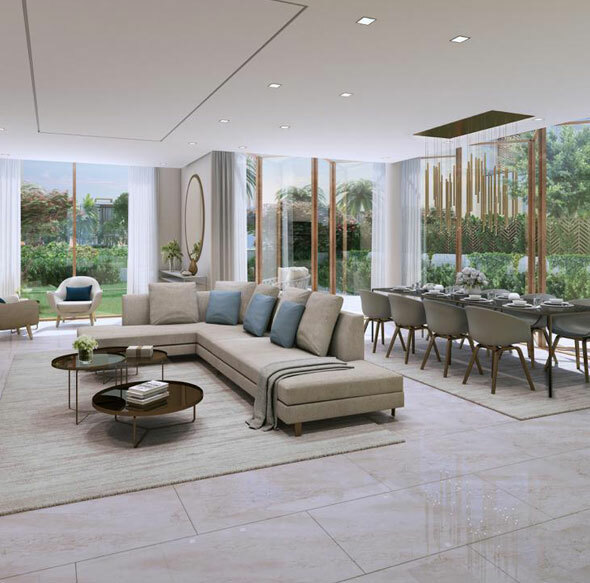 A luxurious collection of Villas with modern architectural design, fitted with all the luxuries such as private pool, roof top terraces and premium Amenities. 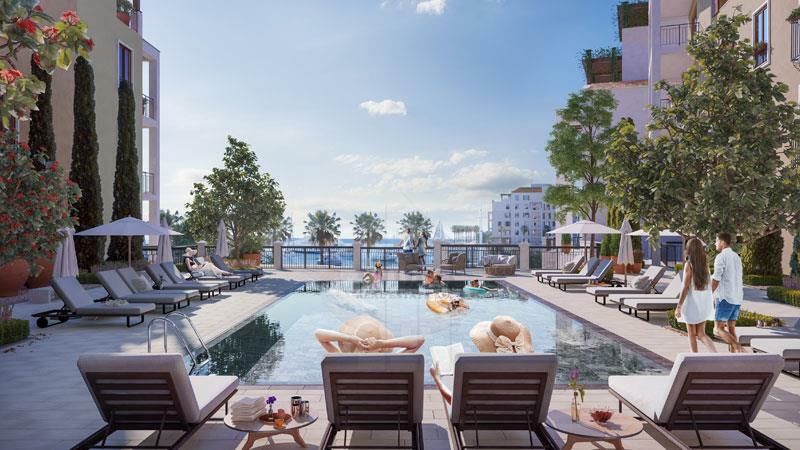 The Amalfi Villas having stunning layouts and built with the innovative ideas, represent a new design shift. The houses with elevators and opulent luxurious finishing featuring; marble, stone, porcelain and bronze, all do add up to the overall appeal. Here, the residents can enjoy the stunning view of Jumeirah Coastline, Dubai Skyline, Arabian Gulf and Internal Park. 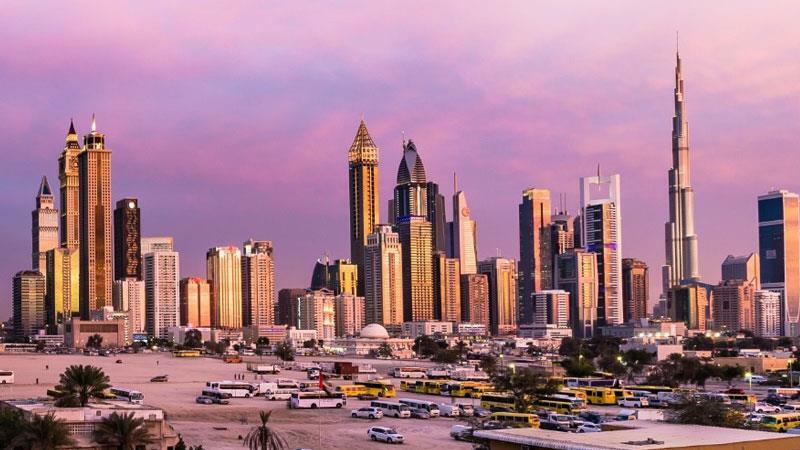 Meraas Holdings, one of the leading property sales and asset management developer in Dubai, is known for some of the iconic mega structures in location such as City Walk, Blue waters, Jumeira Bay, Pearl Jumeirah and La Mer. The reputed developer is committed to build projects of high quality and is particular about timely delivery, by making use of the most comprehensive and Integrated Master Planning techniques. 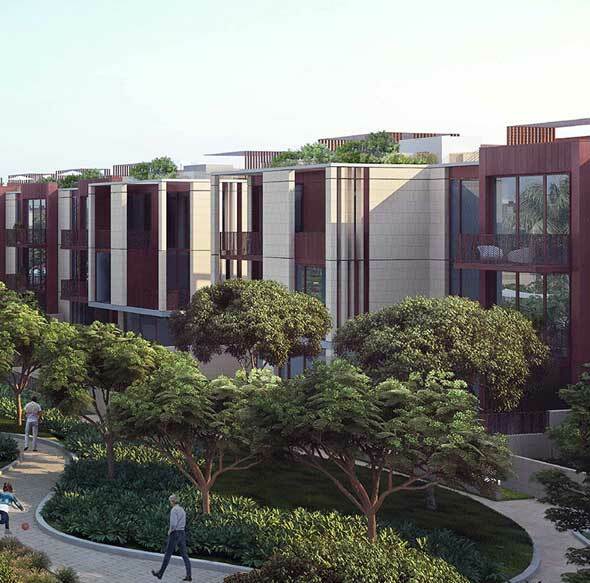 The truly one of its kind residences have everything got right in place, for the larger benefits of future residents, yearning for homes in an elite neighborhood. 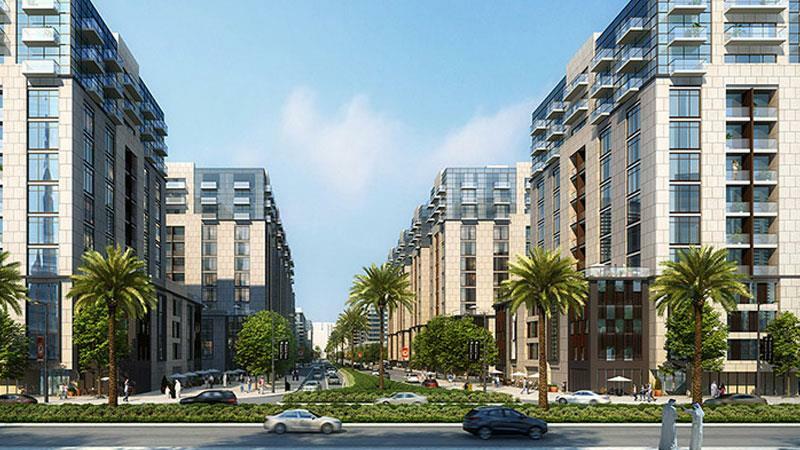 This project with 64 units will be handed over likely by March of 2021.